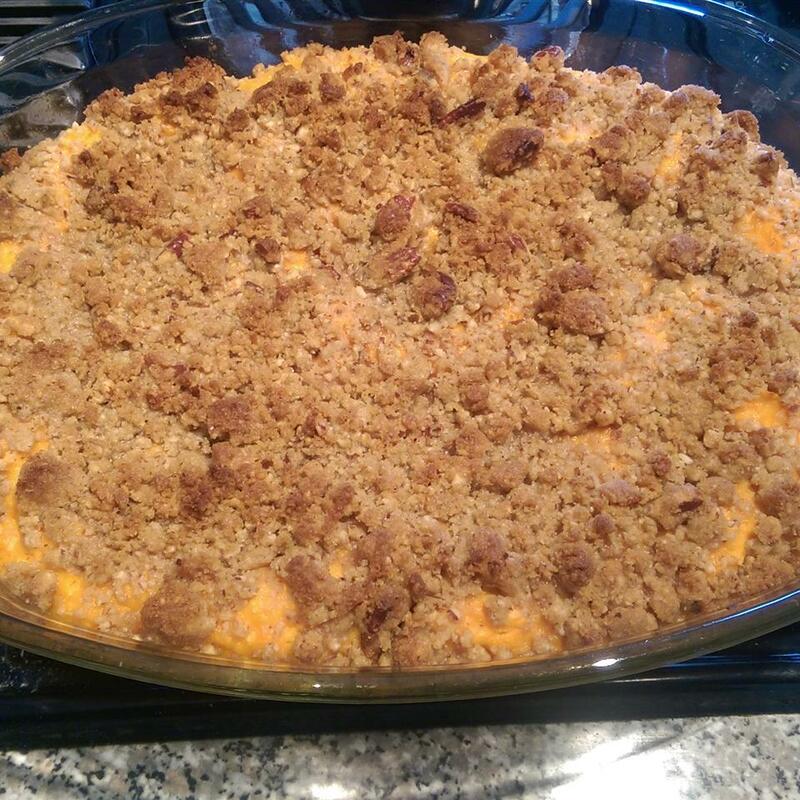 This dish was a staple at the Thanksgiving table when I was growing up. I looked forward to this over everything else. 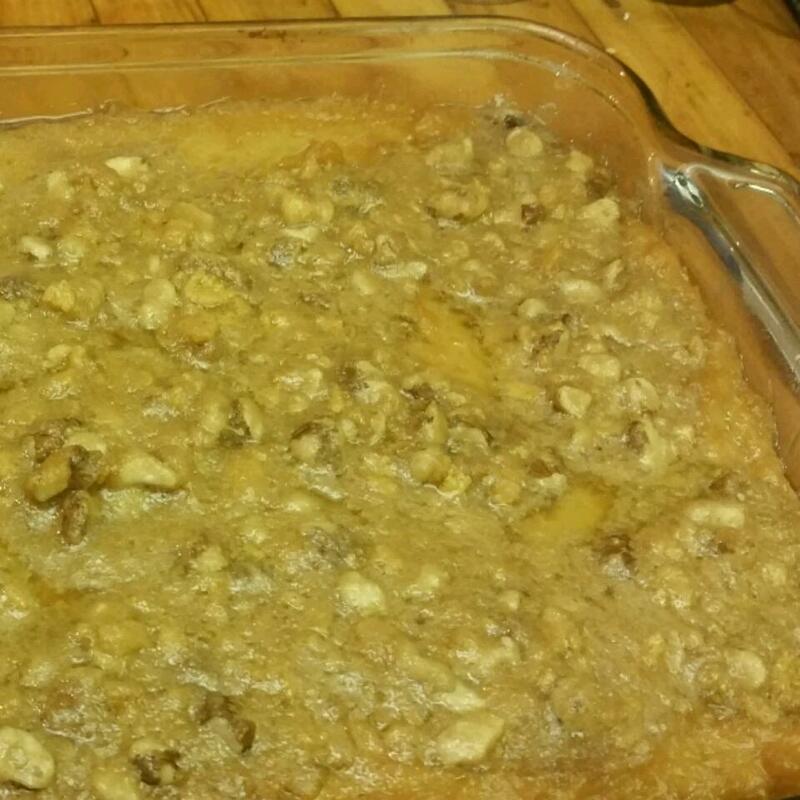 Can triple recipe to make a 9x13-inch baking dish. Mix the flour, brown sugar, oats, and cinnamon together in a bowl; cut the butter into the mixture until crumbled. 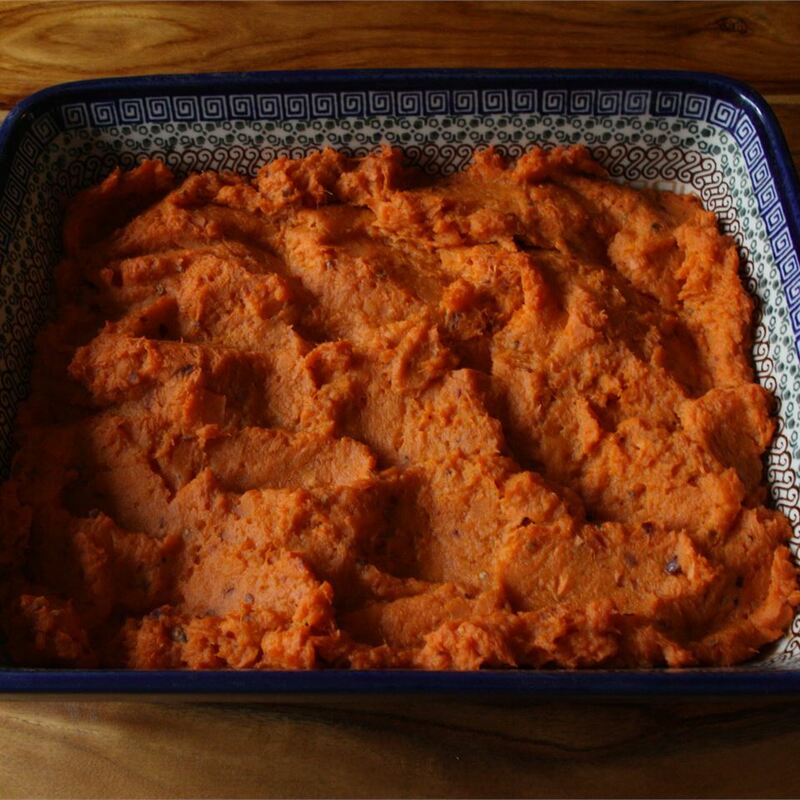 Combine the yams and cranberries in a larger bowl. Stir 1 cup of the flour mixture into the yams and cranberries; pour the mixture into the bottom of an 8-inch square baking dish and top with the remaining flour mixture. 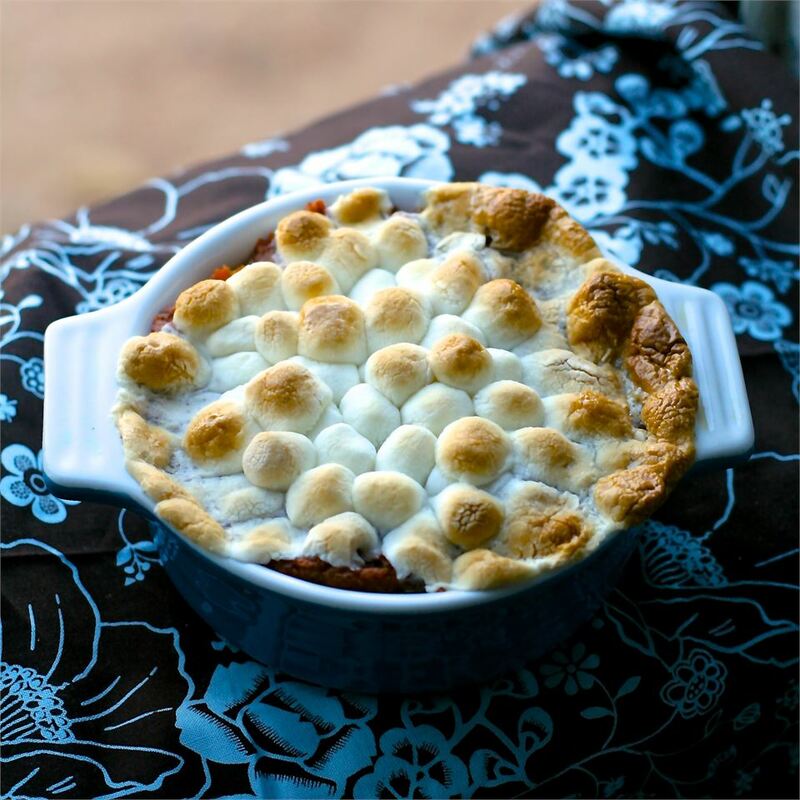 Bake in the preheated oven for 25 minutes; top with the marshmallows and return to the oven until the marshmallows are browned, about 10 minutes more. I am glad you all enjoyed it. I would like to say that my original submission called for 1/2 cup fresh cooked cranberries but Allrecipes changed it. I have asked them to change it back but they have not. I also added a comment about it and they deleted it. So please when reviewing it keep in mind that it is not how I originally submitted. I took this to the folks for Thanksgiving and it was a hit! I made it exactly as written taking another reviewer&apos;s suggestion of using fresh cranberries. 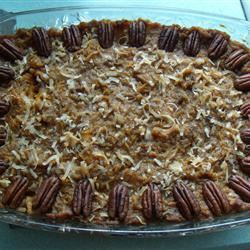 I also added freshly chopped pecans on top before serving. Delicious! 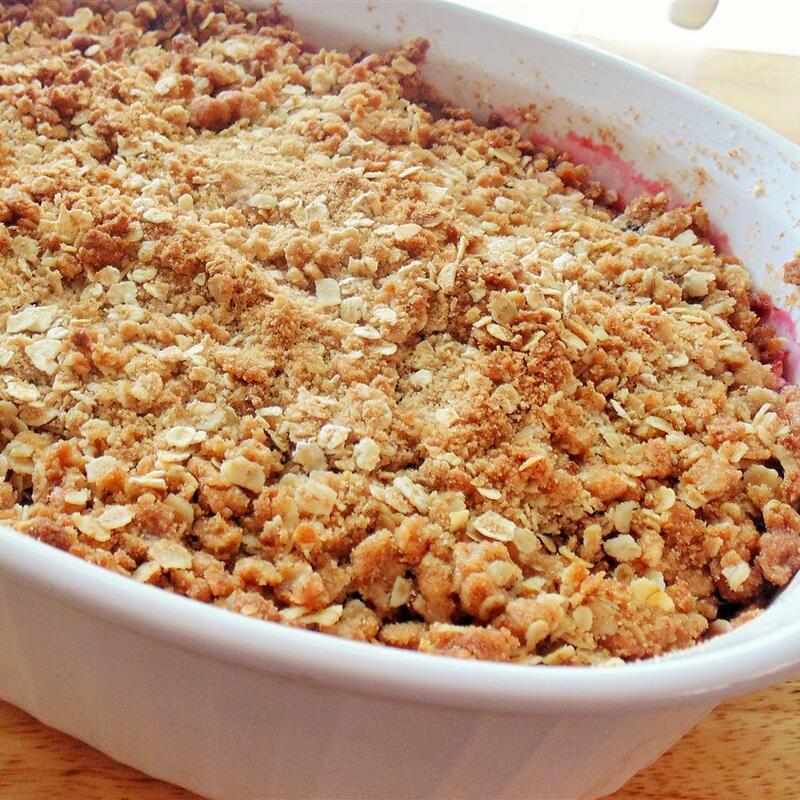 I am sooooo glad I ran across this recipe thanks for sharing. 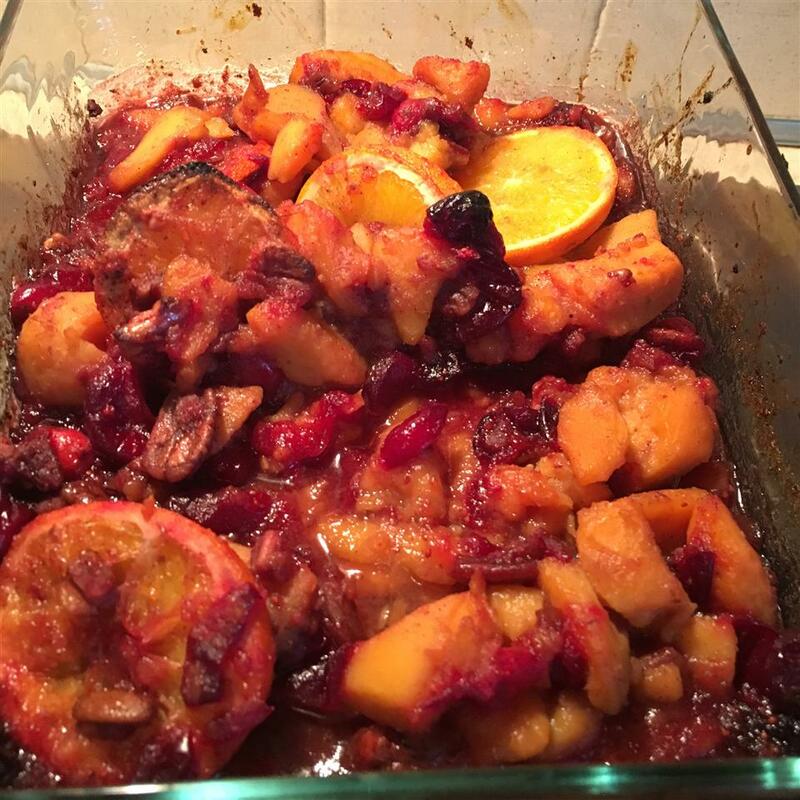 I don&apos;t use cranberry sauce just wash them and stir the whole raw berries in with the yams. They will bake nicely in the oven. 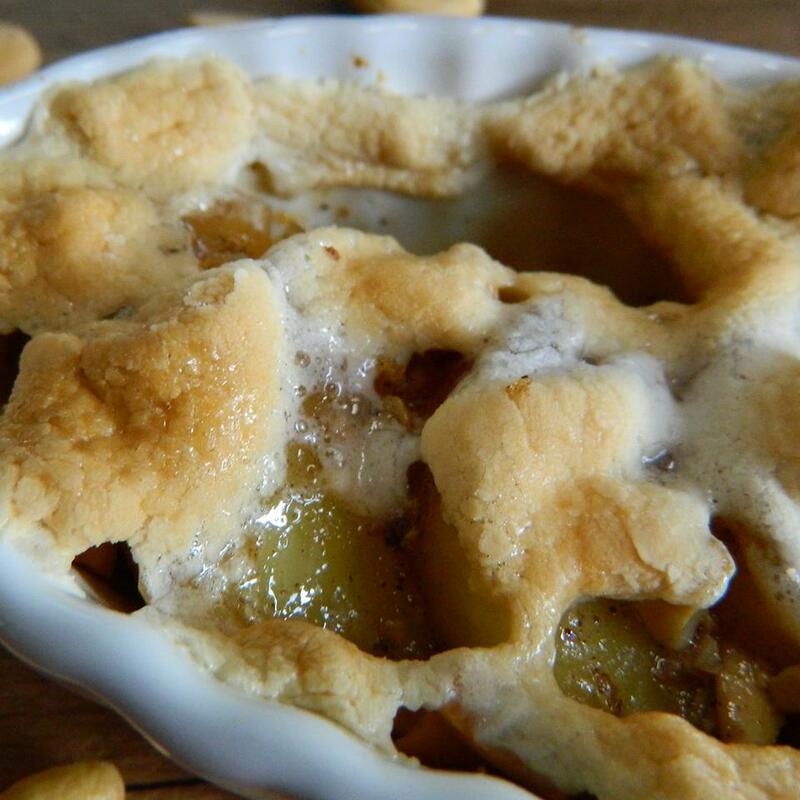 Beautiful and tasty holiday recipe. Thanks again! I made this over the holidays & everyone loved it and wanted more! It&apos;s a great side dish. 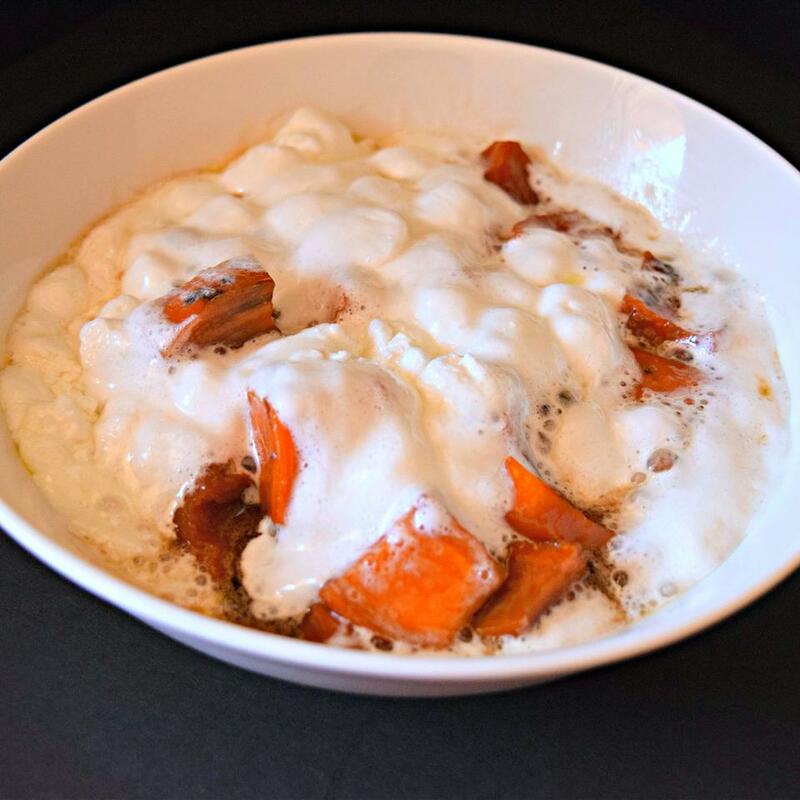 It&apos;s not too sweet like traditional sweet potato recipes. I will DEFINITELY make this again. Yummy!! 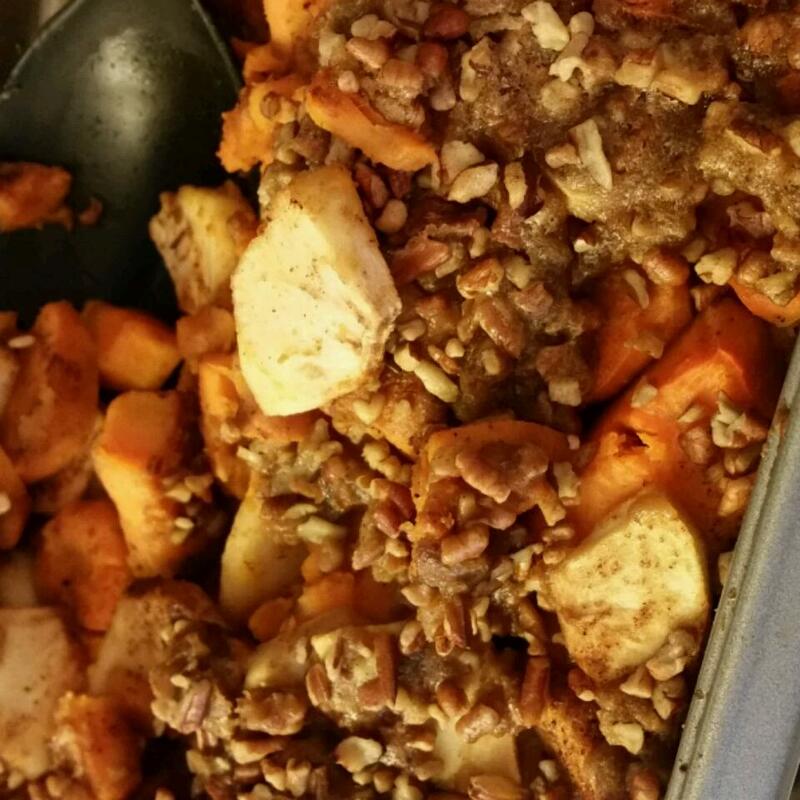 This was the FIRST time my kids ALL liked anything having to do with sweet potatoes! 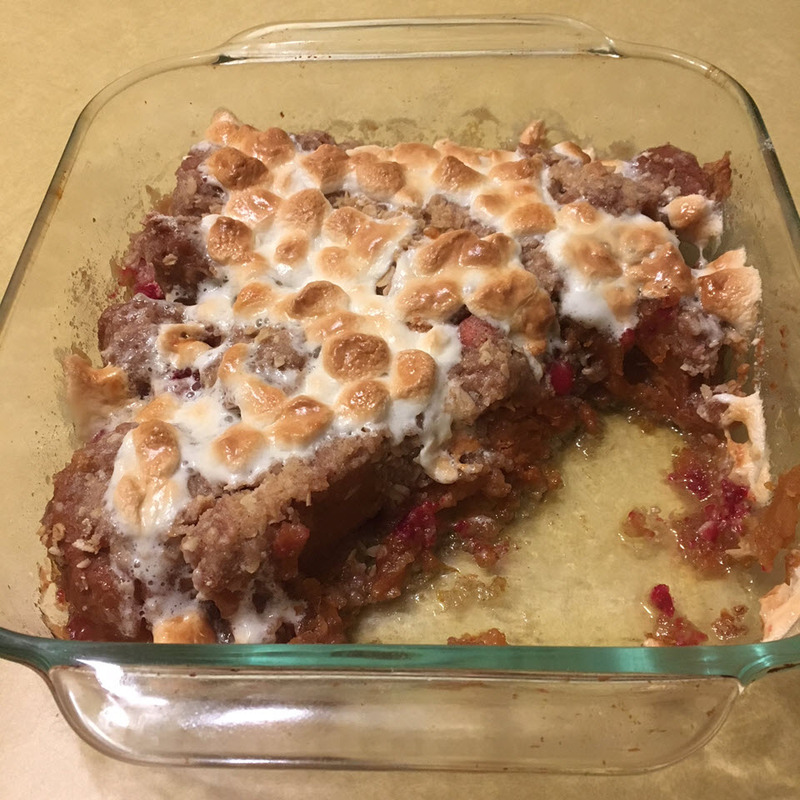 I do have to admit I kept the cranberries out - I love them but I have them in lots of other stuff - but everything else was exactly the same as the recipe here. Will definitely be a repeat! Love this recipe! 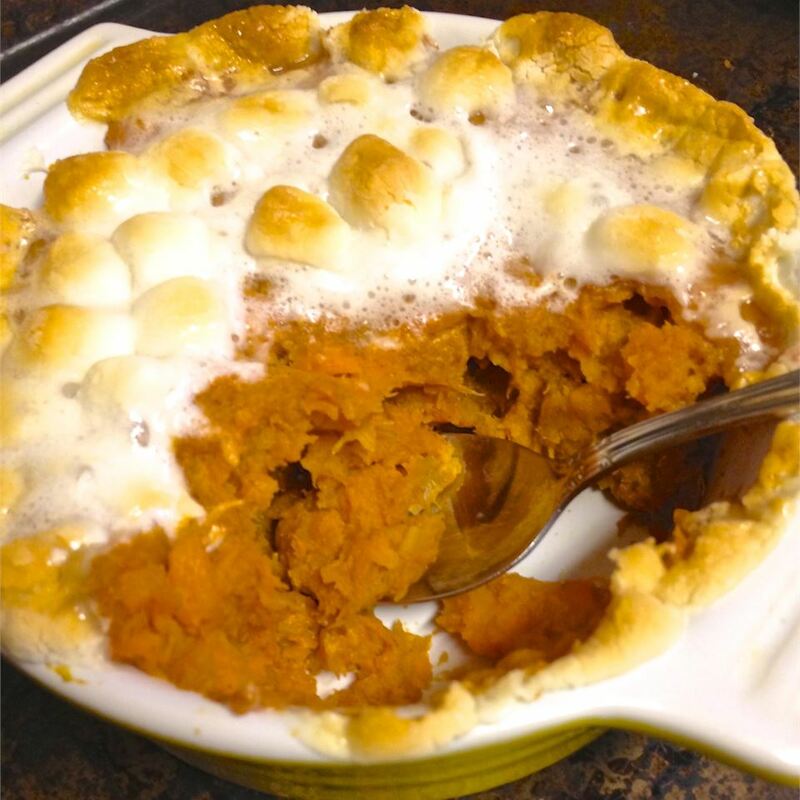 So much easier than past recipes I&apos;ve used and really if you are going to mix the sweet potatoes with all that other good stuff there is no reason to use fresh ones. 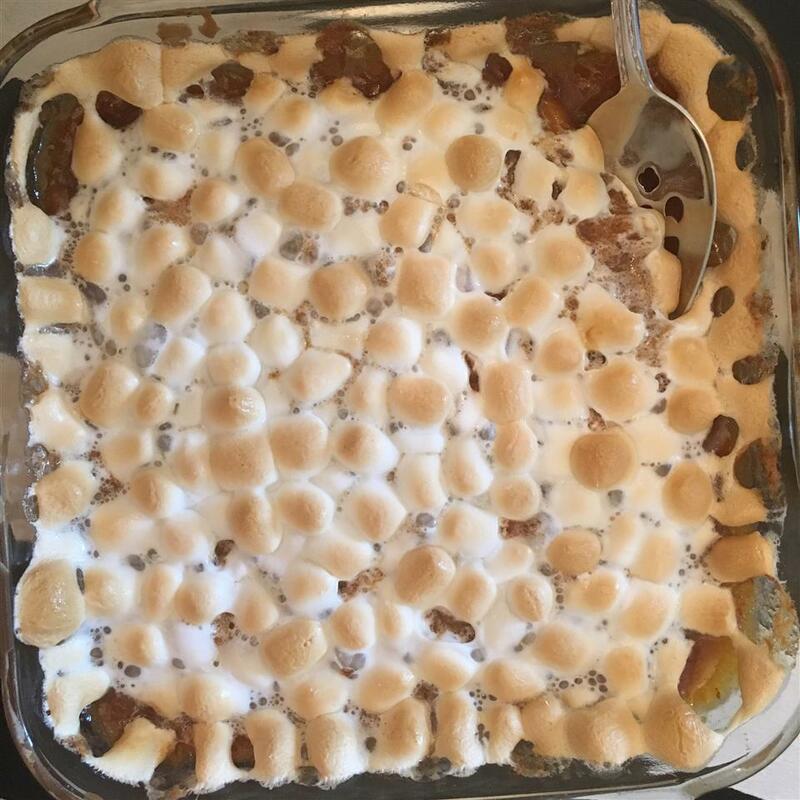 This is the best and yummiest sweet potato recipe I have tried and the one my kids have liked the best too! 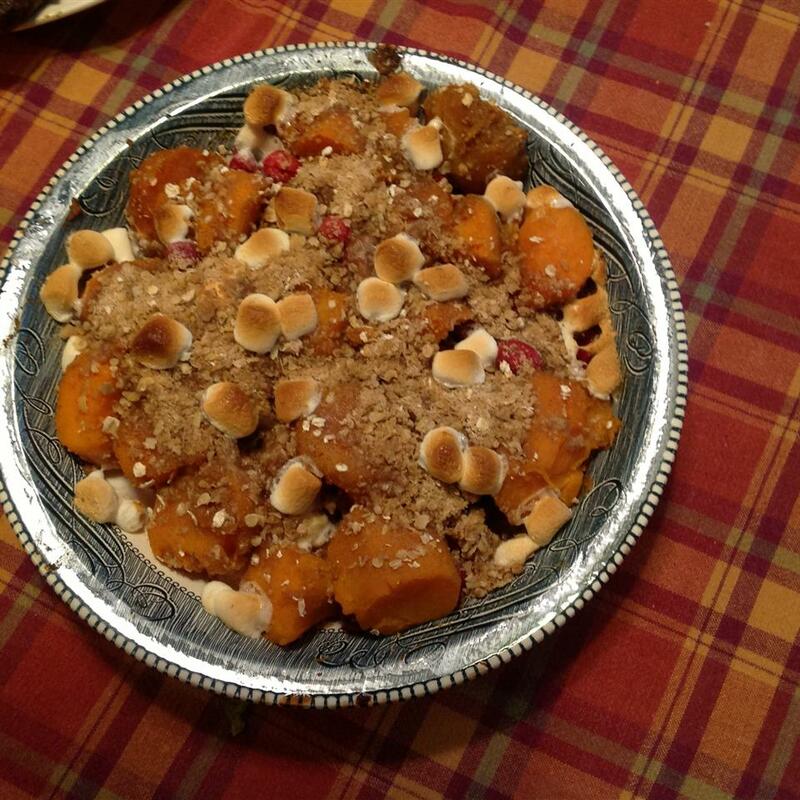 Made it for a big family and friend Thanksgiving meal last November and it was a big hit! Kids not only ate the marshmallow topping (usually this is all thy eat) they cleaned their plate! Thanks for a great recipe! I made this for my husband&apos;s 70th birthday celebration with a group of our friends. They all loved it and because I am such a cranberry fan I enjoyed it sooooo much! Only problem is that it seems you have to serve it as soon as it comes out of the oven. By the time I needed it for the table the marshmallows were not looking so good. However the taste was still excellent! Thanks! 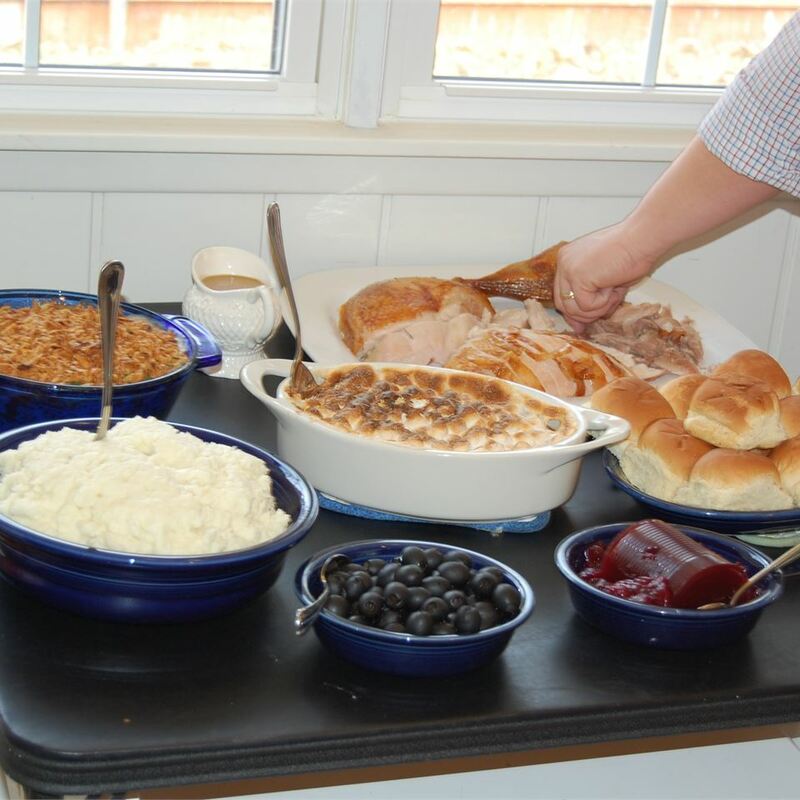 This is a favorite every holiday meal!